I'm Keith, AKA KBev. 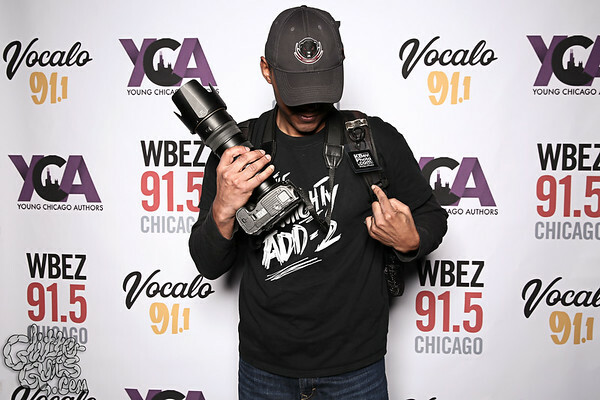 I'm a veteran, CHI-based photographer that has literally shot graffiti all over the world. If you're curious, you can browse through the many cities I've shot. 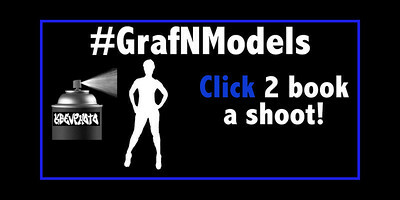 I also have a lot of experience shooting graffiti with models, and you can see some of that work here. In fact, I shared my #GrafNModels story in an interview with Voyage Chicago. This is a chance to avoid the boring stuff people always shoot when they travel or announce their engagement. This is a 2 - 2.5 hour session. You'll get to choose your favorite 15 from the set, with the option to buy more. I typically shoot 30 or more. You can book this directly through me, using the availability that is showing in Option 1. (I may add this the Air BNB. I have not decided yet.) 50% payment is due upon booking. I am regularly in Boston and Atlanta. I also get to London, Paris, Singapore, and a bunch of other US/Non-US cities throughout the year. 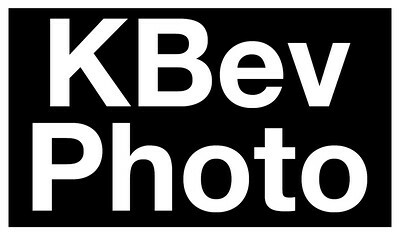 If you want to schedule something, just email me at keith@kbevphoto.com or use the contact form to see if we can connect. Depending on the city, TFP may be ok.
*** You can always email me for additional availability.